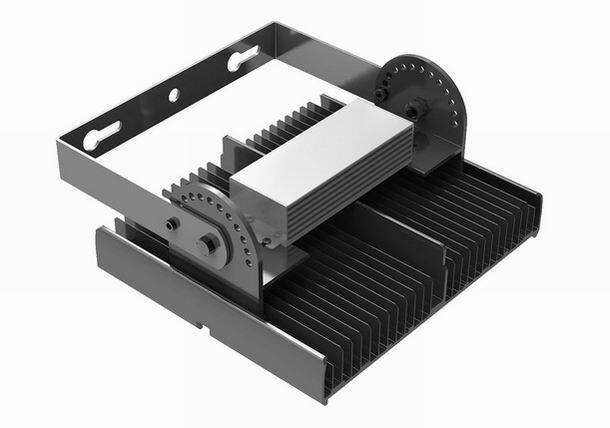 Compared to traditional LED heatsink, our dissipating area is bigger, air convection is better. 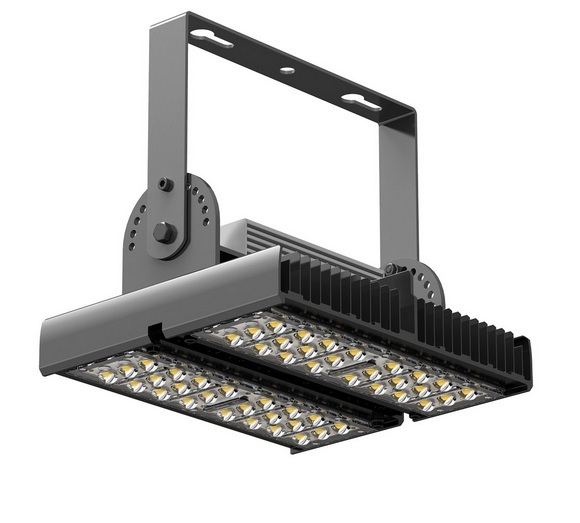 With casette structure, it is easy to install LED lighting, efficient for mass production. The cooling structure is under patent protection (included the appearance).